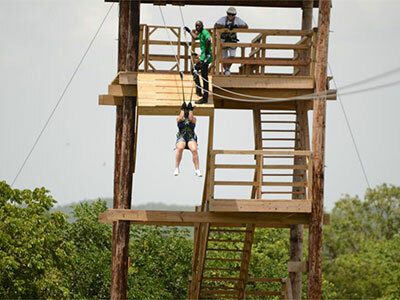 Imagine yourself zipping above trees and through a beautiful natural environment while taking in the view of the world’s famous Jam West speedway, Caribbean Sea and mountains. 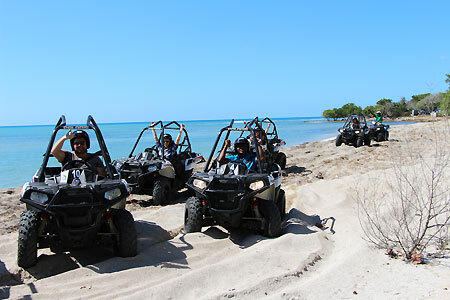 We provide instruction, the newest and best equipment for your safety and experienced guides. 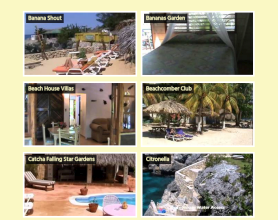 The exhilarating Reggae Zip-line provides thrills and 360 degree views that make this zip-line one of a kind.